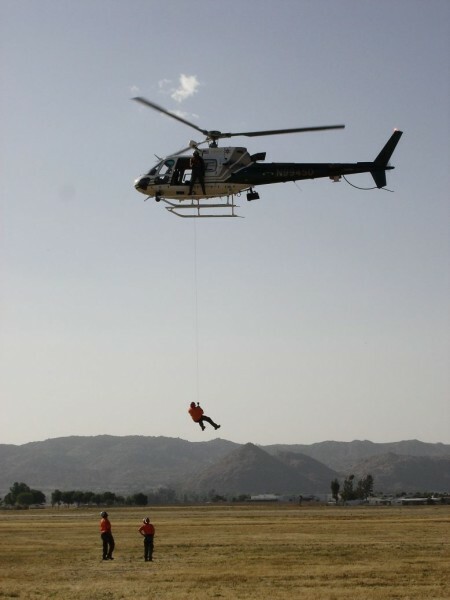 The RMRU is a search and rescue team I served with until my Grand Jury obligation usurped my free time. 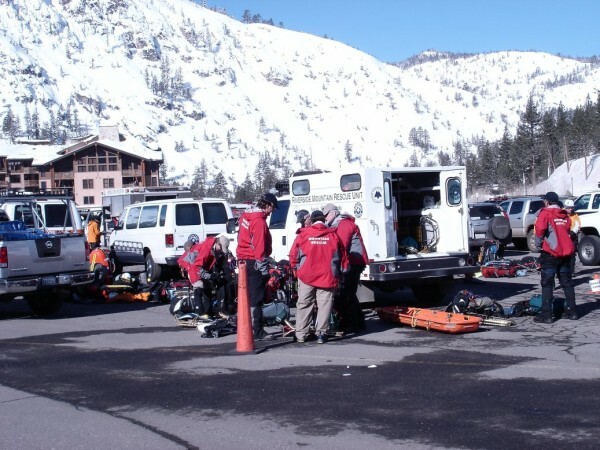 RMRU is an Mountain Rescue Association team operating under the authority of the Riverside County, California, Sheriff’s Office. Missions with RMRU typically involved exposure to mountainous terrain and high angle rescue situations. 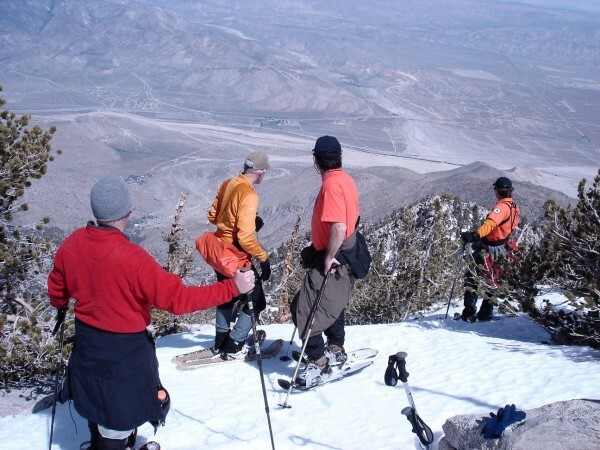 The team’s primary area of responsibility is the San Jacinto Mountains, ranging in elevation from 6,000’ to 10,800’. The tramway serving those mountains often introduces inexperienced individuals to a wilderness environment resulting in occasional problems. This gave us something to do. RMRU is a somewhat casual team, with roles defined more by experience levels than formal positions. As a result, RMRU team members learn to quickly react to given situations with the resources available and develop a high degree of flexibility. This seemed to suit my personality well. I found it to be a demanding but extremely satisfying experience, although no one really wants to be high on a snowy mountain slope, late on a Sunday night!